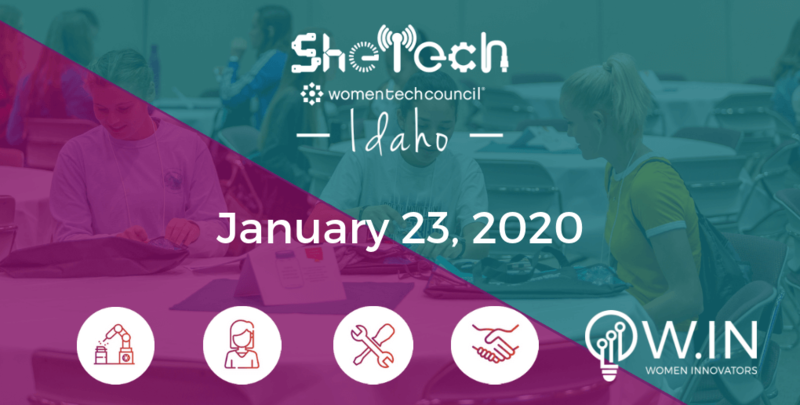 Pre-Register a Group of Students for SheTech 2020! The day is tech interactive and enables girls to experience, innovate and create. Girls start in the morning with some working sessions where they explore STEM fields such as robotics, computer programming, digital media, health and microbiology. After the workshops they get to hear from a female industry visionary. In the afternoon the girls experience the TechChallenge where they work with industry mentors to ideate, solve and pitch their solutions.